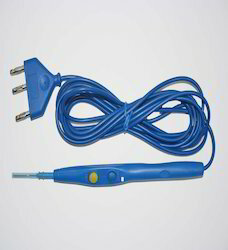 Leading Manufacturer of electro surgical pencil and skin marker pencil from New Delhi. Skin Marker Pencil is use for Doctors. Its medical grade So no side effect on Skin.